Bring the action into the palm of your hand and play Ping Pong with Ballcraft Table Tennis playing in real time with anyone from anywhere. Get in the game and into the action as you tilt your phone to angle the paddle, and stroke to hit the ball with extra umph. Use the thumb joystick to reach everywhere. Swing and hit the ball with perfect timing to send it to your opponent. Make sure your aim and timing are good so you can hit it on the table. 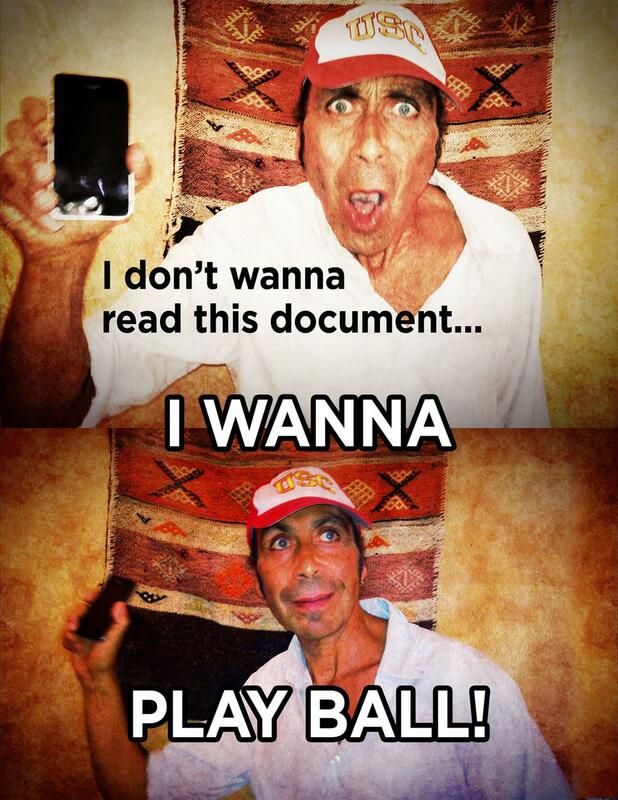 Brought to you by Ball Craft. 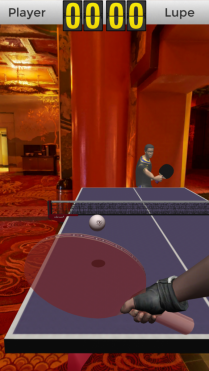 Real virtual table tennis, like you’ve never played it before! Get in the action using your phone as your paddle! Play across the table or across the world, in realtime with anyone from anywhere! Bring the action into the palm of your hand as you tilt the phone to angle the paddle, stroke with forward movement and move faster or slower to control the power. Use the thumb joystick to reach every inch of the table, swing with perfect timing to hit the ball to your opponent, or practice against the virtual wall to improve your skill. Special powers await you with your ‘other hand’ controls. Become the master of your neighborhood then match yourself up against the world, as you rise in the ranks to become a ping pong superpower! Need to include a pal? With full-on multiplayer support, this is table tennis like you’ve never played before. It’s a brand new way to game with Ballcraft Table Tennis! Ball Craft is creating a revolution in mobile phone gaming.